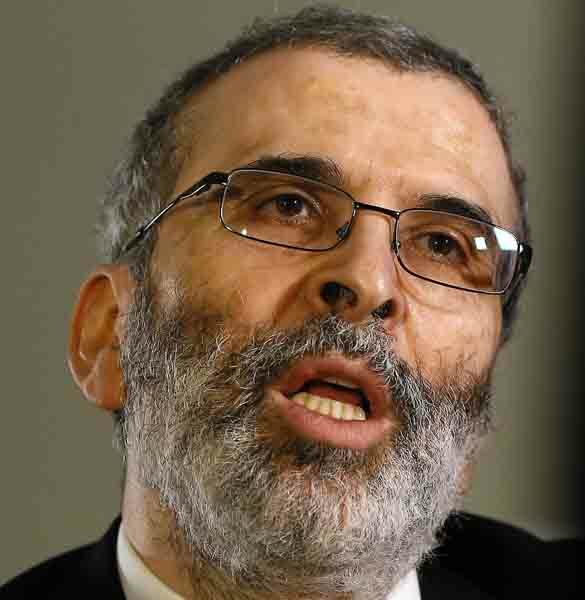 The chairman of the National Oil Corporation, Mustafa Sanalla, has criticized the Finance Ministry of the Faiez Serraj-led Presidency Council/Government of National Accord for the delay in receiving the 2018 budget allocations for his sector. Sanalla complained that his whole sector is suffering from the late payment of salaries for a number of months and delays in the implementation of some important projects. He said that this delay will have consequences on the whole hydrocarbon sector leading to large decreases in oil production levels. There will also be negative effects on proposed hydrocarbon development projects, he added. Sanalla has had a run-in with the Faiez Serraj PC/GNA for a number of years now. In his view, he has failed to secure the appropriately-sized budgets for the NOC in order to increase Libya’s oil production to a level that would help the Faiez Serraj administration solve many of its problems.